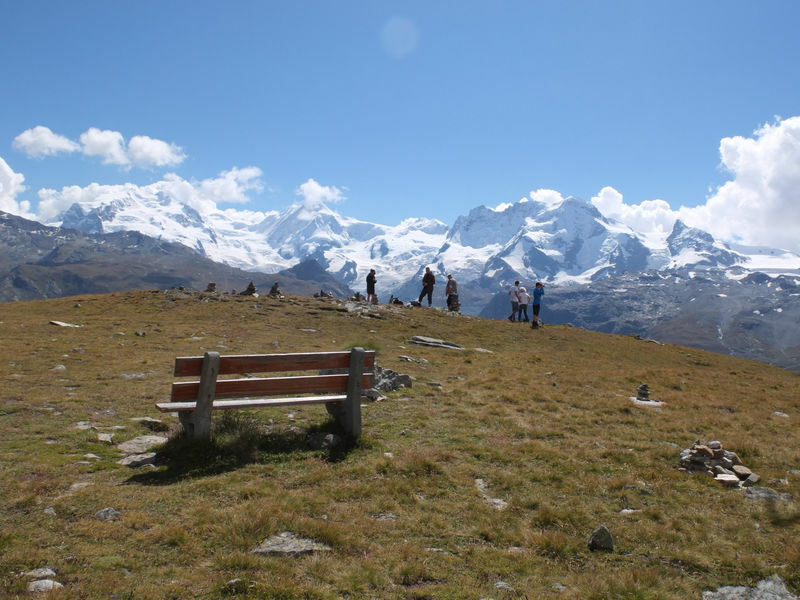 One of the finest viewpoints in Zermatt – the little bench at Höhbalmen. 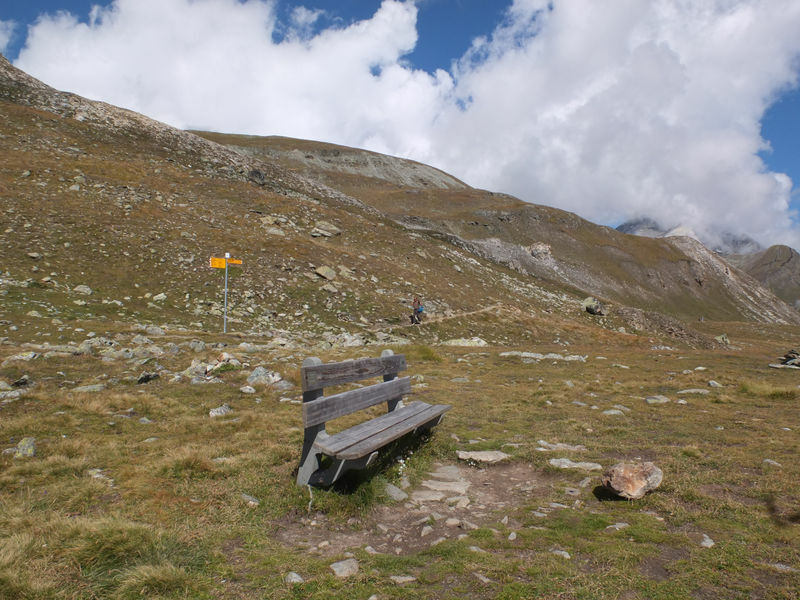 These views have to be earned: there’s no cable car up here. 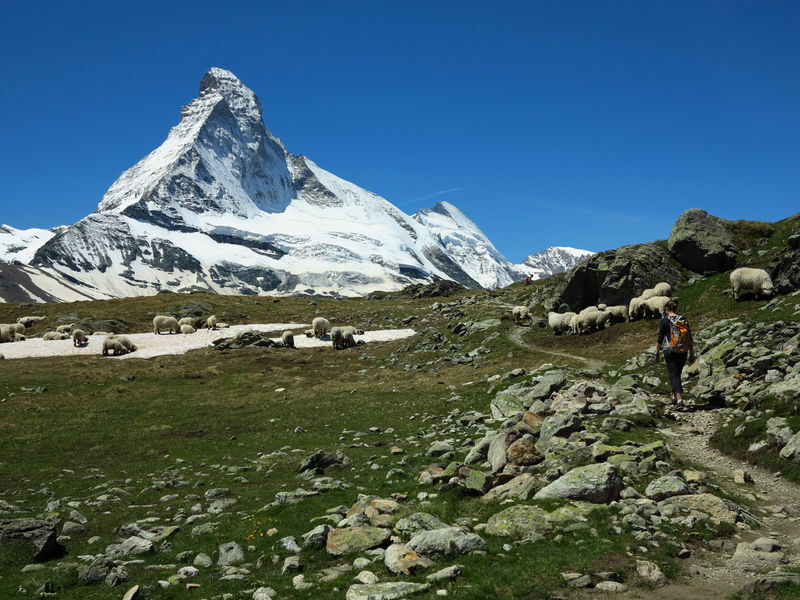 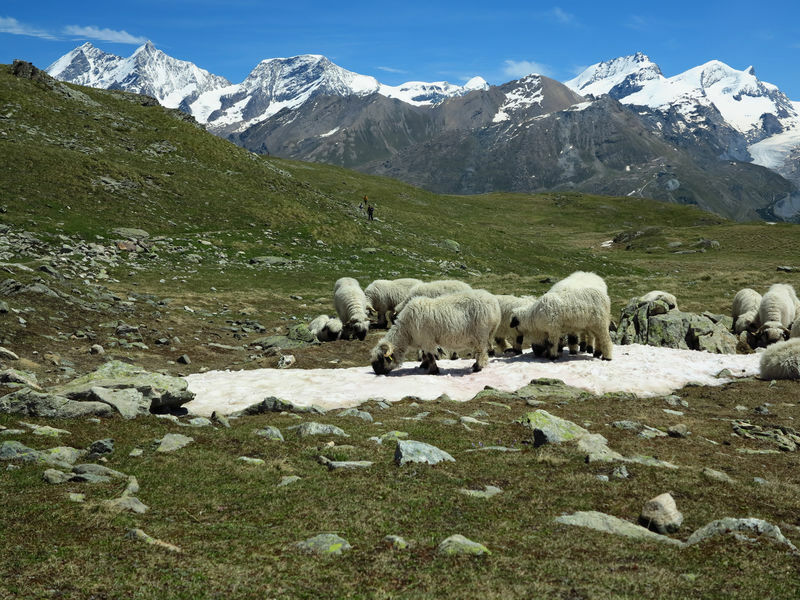 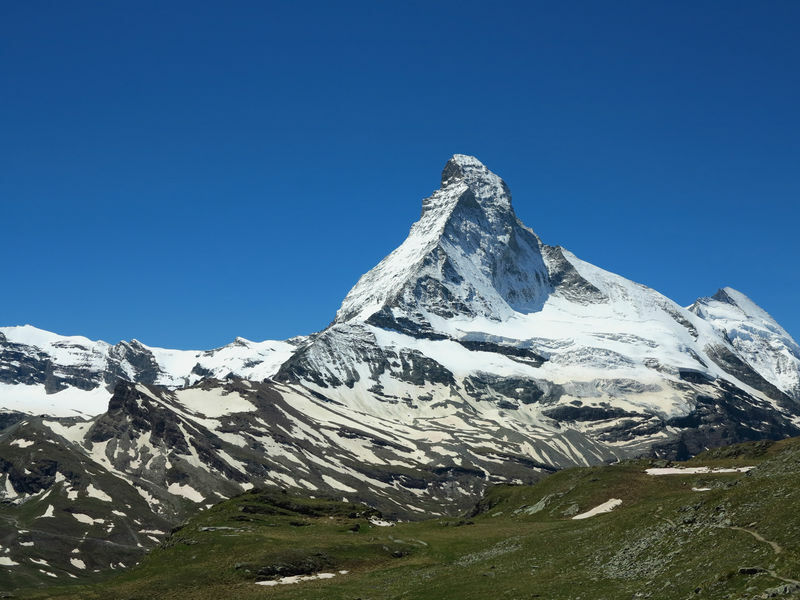 The viewpoint at 2,665 m reveals a breathtaking panorama: the north face of the Matterhorn with the Hörnligrat ridge and many other towering peaks above 4,000 m.